In today's business environment with all the radical changes, uncertainty, new rules & regulations and increased customer demands, how do you manage and thrive as an organization? 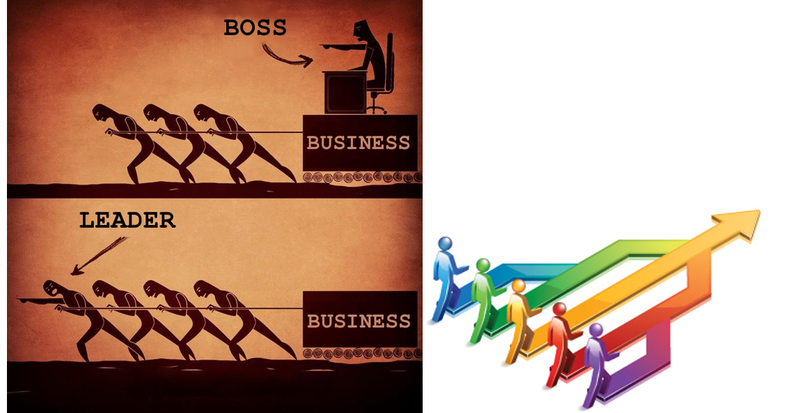 We have found that it all depends upon how well your organization is aligned. D.I.AL.O.G. 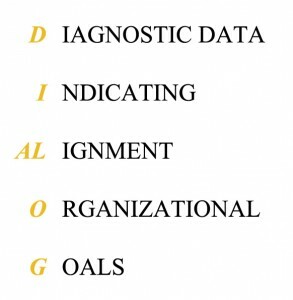 (Data Indicating Alignment of Organizational Goals) is an organizational assessment tool that provides information as to how well critical elements are working together to achieve business and strategic goals. It also identifies which of these critical elements are working against you. Our approach is unique in that we measure the interrelationships of the essential elements that become the predictors of future strength. The D.I.AL.O.G. 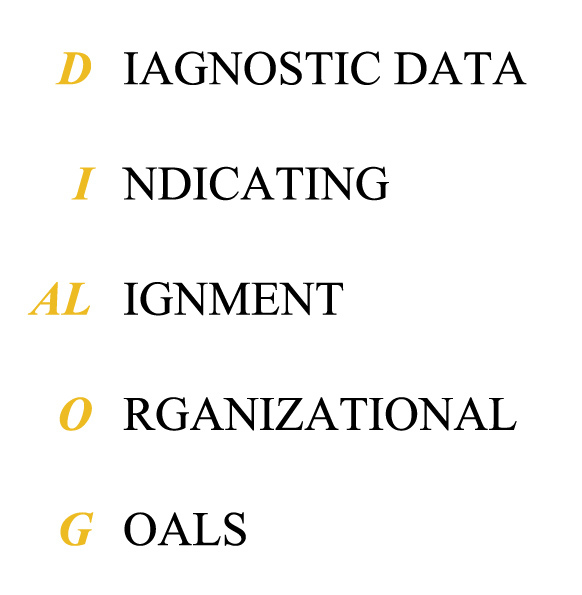 Assessment provides a comprehensive perspective of the business bases on the criteria for Performance Excellence as used by the Malcolm Baldrige National Quality Program.